I should have added that our 11th Wedding Anniversary on the 28th of April. But, we have been together since December of 2000. And for me, it has been the best time of my life. Thank you so much for nominating me. I would like to nominate you back. 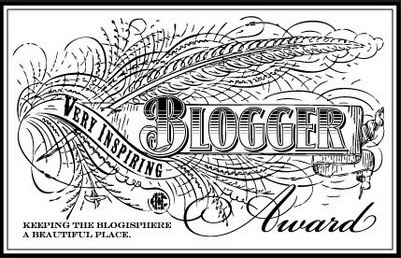 I find your blog lively and very interesting. to read. 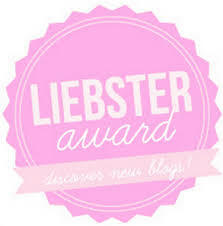 Next Next post: I changed my blog theme, My Leibster Award Nominees and Questions.